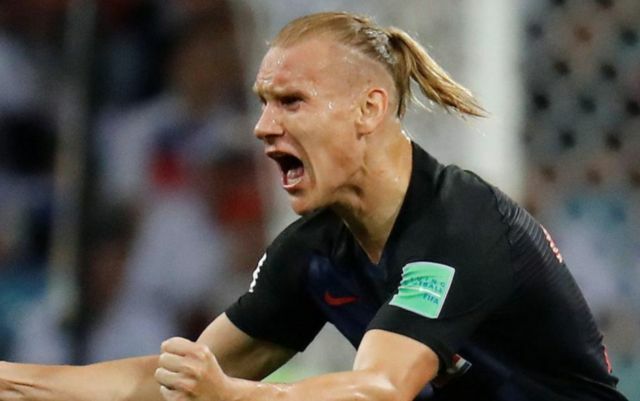 Liverpool have reportedly upped their offer for Beskitas and Croatia star Domagoj Vida to £20M, after the Reds saw their initial offer of £16M turned down by the Turkish giants. This is as per the Sun, who are re-reporting and translating an article from Turkish news outlet Fanatik, who state that Jurgen Klopp’s side will only be successful in their attempts to land the World Cup finalist if they stump up the £31M Besiktas want for him. The news outlet are also stating that Klopp had singled out Vida as the player he wants to improve the quality of his defence for next season, an area of the Reds’s team that was significantly weaker than the rest last campaign. 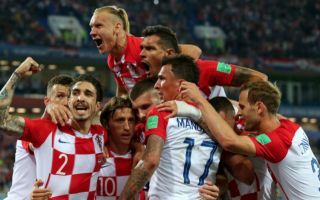 Vida has been one of the breakout stars of this World Cup, with the player’s performances for Croatia playing a big part in helping his side reach their first ever final. We’re pretty sure not many would have heard of Vida before this summer’s tournament, however we’re positive the defender is set to be a household name after it’s over should his nation with their first ever international trophy. The player wouldn’t have much trouble settling in either, as his international teammate and centre-back partner Dejan Lovren is already at the club. If Liverpool are serious about challenging for the Premier League next season, they definitely need to improve their defence, and signing Vida would be a great way of doing that this summer.